June welcomes the much anticipated opening of the sure to be popular Cars Land at Disney California Adventure. Cars Land is adopted directly from the popular Cars movie franchise, complete with the entire Radiator Springs town dreamed up by the original Pixar. Kids and adults will delight in the numerous discoveries awaiting the whole family – book your Disney adventure soon to Cars Land! 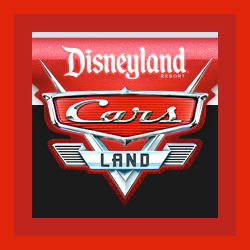 Tags: Disney Cars, Disney Cars Adventure, Disney Cars Land, Disney Cars Land Opening, Disney Cars Land Opens, Disney Cars Land Tickets, Disney Cars Theme Park, Information on Disney Cars Land, When does Disney Cars Land Open?, Where to get information on Disney Cars Land? California Family festival organizers and California Kids Expo operators – add a California Kids Event to the USA national Kids Event Guide directory. This guide is the ideal place to advertise your annual and upcoming California Kids Events. We focus primarily on large California Kids Events & Family Events such as Festivals, Fairs, Expos, Bazaars, and more. California Entertainers and California Event Vendors – don’t miss out on being featured in our huge Kids Party Resource. 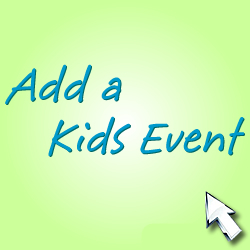 All Events in the Kids Event Guide promote the Entertainers and Event Rental companies listed in the Kids Party Resource Network.